Architectural doors and bespoke feature doors. Doorcraft can manufacture custom doors to Architects details. As the world changes so does the demand for varying styles and or designs. 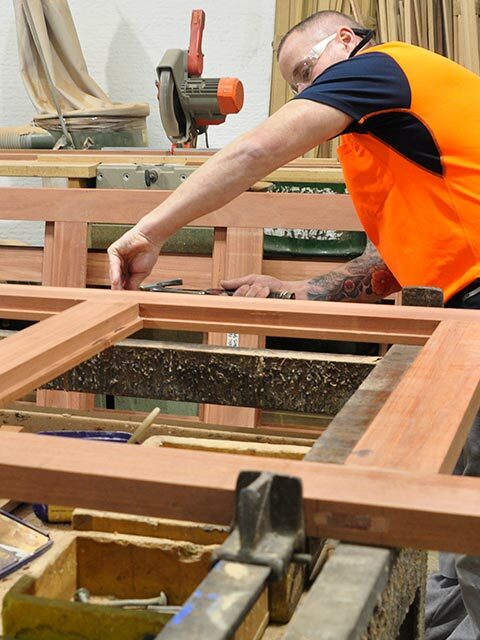 Our team of tradesmen have handcrafted thousands of custom doors and windows to suit a particular style or era. It may even be something from a book or an innovation inspired by cartoon or specific character. 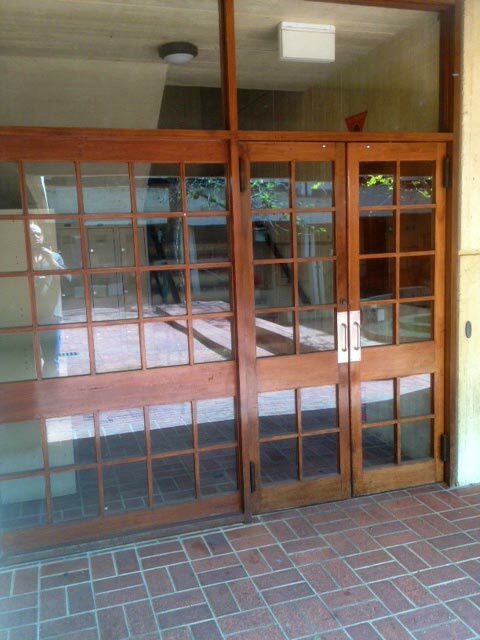 Custom doors are built to your specifications. 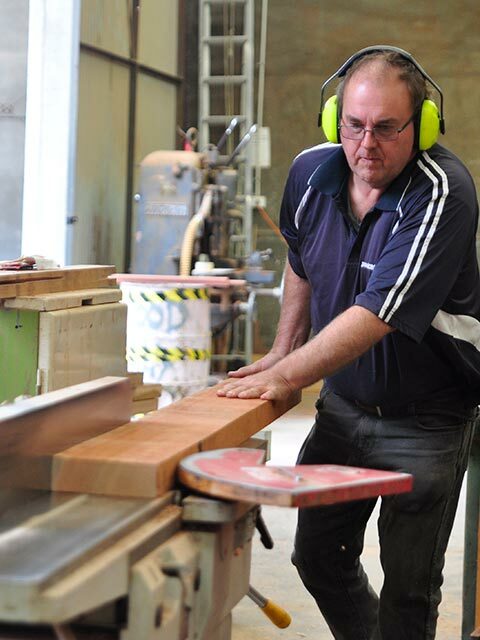 Doorcraft have over 30 years of experience in creating custom doors in Perth for commercial and industrial clients. To get a quote or to find out more information on our custom doors in Perth, call us on 08 9271 7944 or visit our contact page.